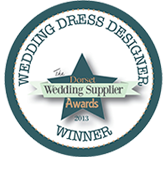 Does your Wedding Dress, Bridal Wear or Bridesmaid Dresses need professional alteration, or redesigning? 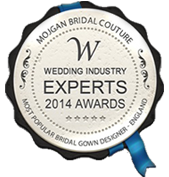 Then speak Mojgan Bridal Couture first as this is one of our specialties. Our professional seamstresses are here to ensure that your very special garment is the perfect fit and style for you to wear whether it is a Wedding, Anniversary, Prom, Evening wear, a day at the races, or any other special occasion. Having alterations undertaken can be a stressful, even a daunting experience. We are here to make this experience as painless and relaxing as possible in a friendly environment and dissipate any concerns you may have. 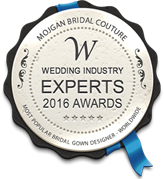 Our unique wedding dress service offers a full bridal alteration service, including outfits for bridesmaids, flower girls and mother of the bride. 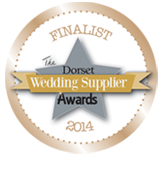 Want to store your dress safely away after the wedding? We can get your Special Bridal Gown professionally dry cleaned and then packed in an acid free box along with acid free tissue paper to preserve the dress and the memories or maybe to one day hand it down. Prices start from only £149.99.